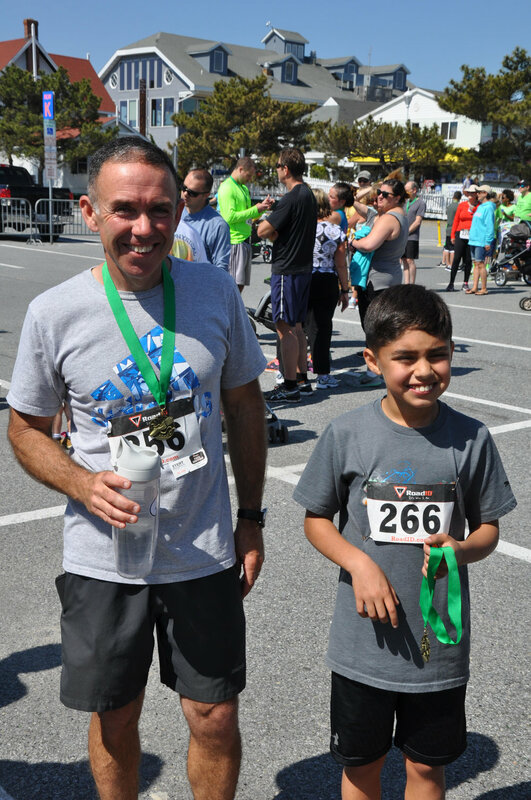 "A great run for a great cause!" Join us for cash prizes, auctions, tasty apps & drink specials! For any questions, call Angela Brainard Burke at 410-443-0700 or email: fightthebiteOC@gmail.com. Sponsorship opportunites are also available. Save the date and share with your friends and family! We love Buzz Away products! 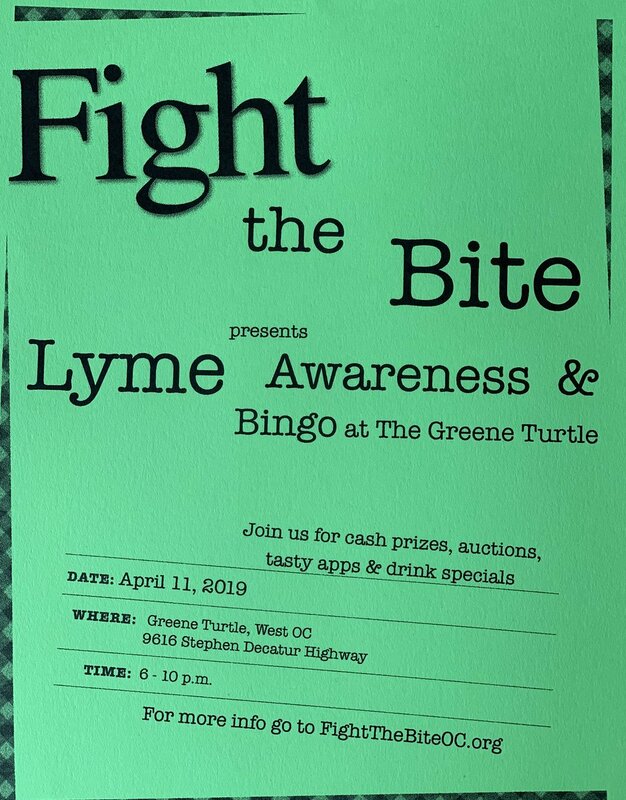 All proceeds benefit “Fight the Bite” a non-profit association dedicated to educating the community about tick-borne illness. Get news to your inbox!